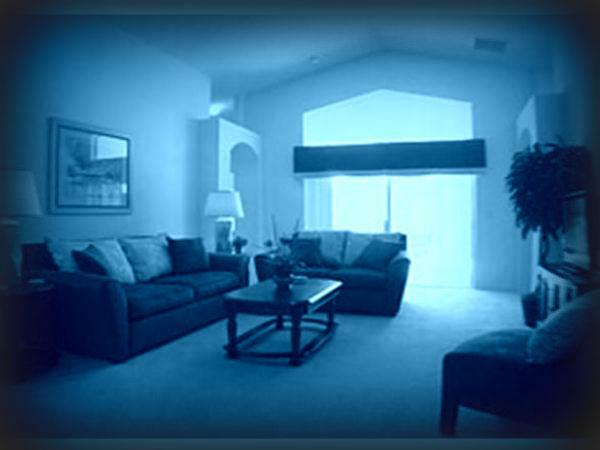 We can assist those seeking long-term rentals anywhere in the Four Corners, Bradenton or Sarasota area. As a Florida real estate broker, we can help the renter find the right home to fit their specific needs. Your Property Rental Service Experts! We can assist renters with our property rental service program!